Asset Management for Nuclear Power is inherently complicated due to the sensitive nature of the reactions. 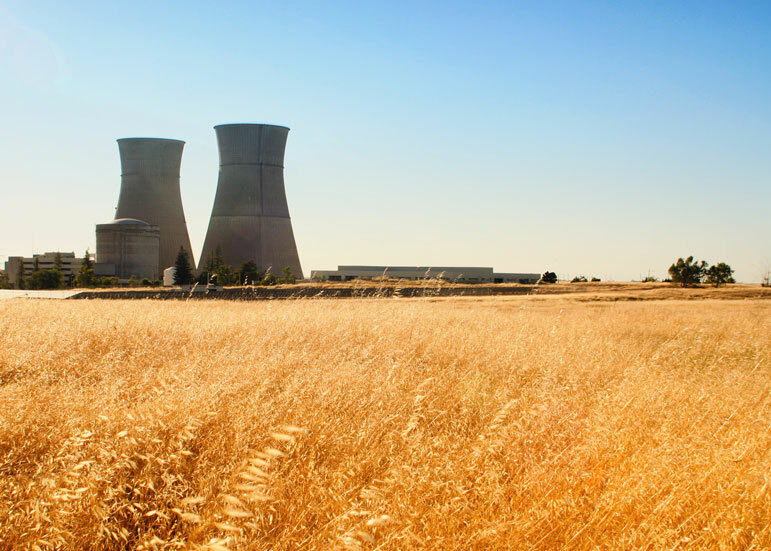 At Fractal Solutions, we have over 25 years experience working with Nuclear Facilities & Nuclear Asset Management; Our comprehensive software, training and solutions integrate with your current systems without causing any disruption or downtime. Fractal Solutions can help your Nuclear Facility reduce its operating costs, maintain a safe working environment and increase overall productivity; With tailor-made solutions to address the unique challenges encountered by the Nuclear Power industry. Our Planning and Scheduling Software, PREMO PAS and our Reliability Centered Maintenance Software, PREMO XPERTS are designed to work with your plant's systems and have been implemented in Nuclear Facilities across the world. PREMO XPERTS allows your facility to both manage your equipment reliability program and RCM analysis on one platform. 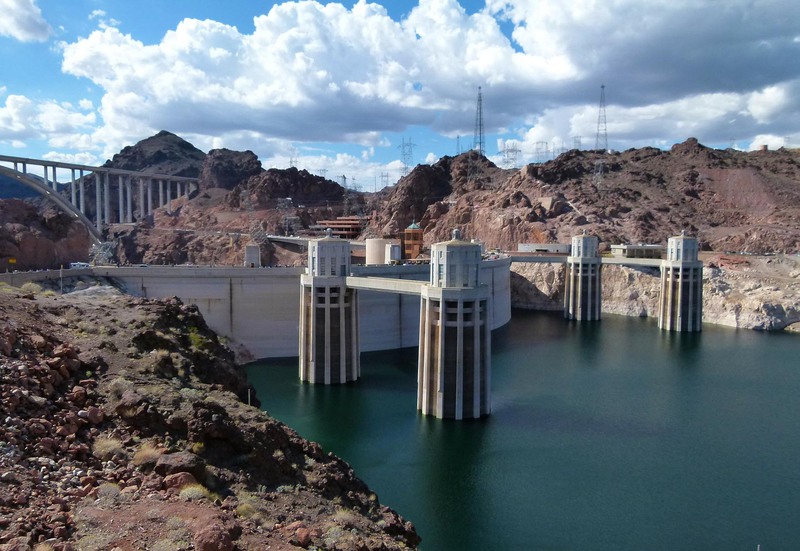 The Hydroelectric industry has become less price competitive, and because of this, hydroelectric companies need Asset Management solutions to ensure your assets remain reliable and a source of added value for both your stakeholders and shareholders. To optimize the hydroelectric infrastructure lifecycle, Fractal Solutions deploys an asset management model working with your teams to support your independent continuation of the programs post our expert's facilitation, all while ensuring the safety of your people and your assets. The optimization of assets and reduction of operating costs is required to deliver the required performance level expected by the Hydro industry. Our asset management model is based on ISO 55000 standards, in tandem with a performance-based maintenance model to optimize the Hydroelectric infrastructures. 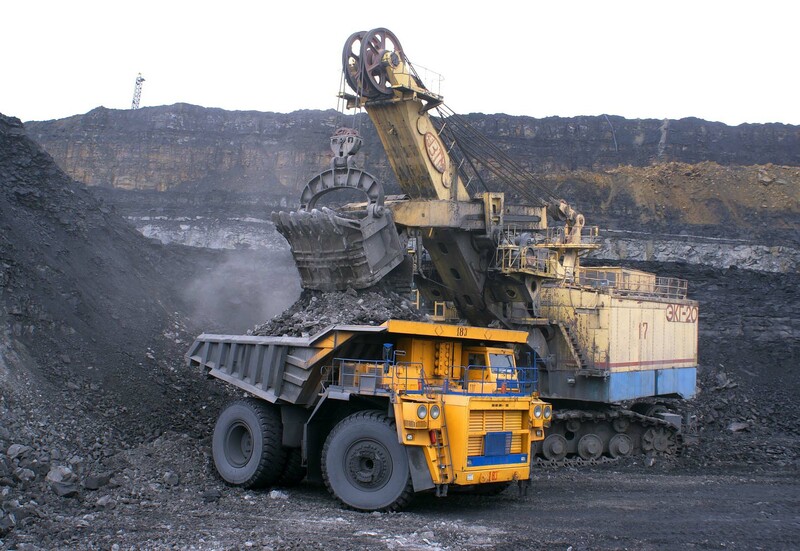 Asset Management is a vital component in the modern coal industry. 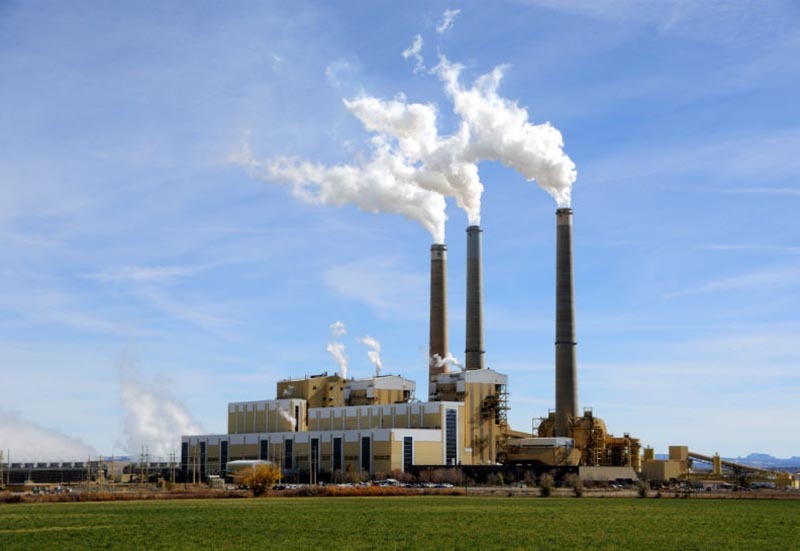 Incorporating Asset Management Systems is essencial for improving the coal Industry's operations to allow for minimal downtime and effective asset management. Ensuring class leading performance at an optimum cost for our coal industry clients with end-end asset management solutions improving the plant's efficiency and reducing downtime. 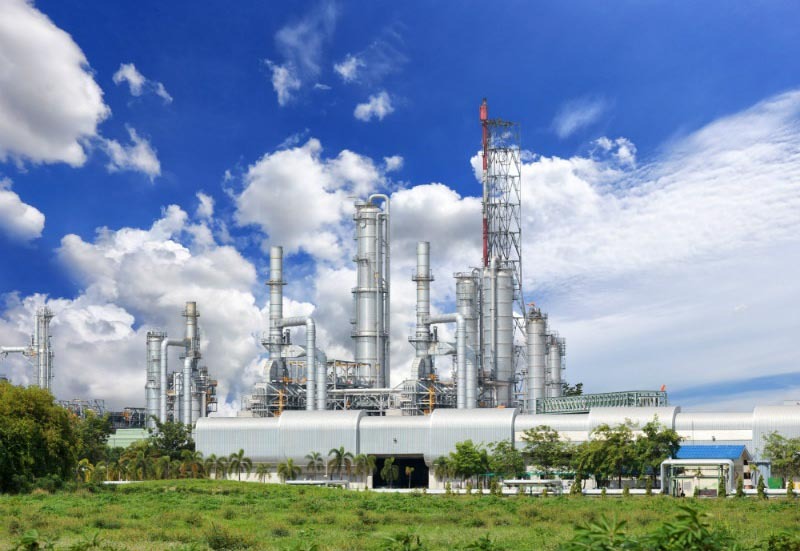 Oil Refinery Asset Management enables: faster identification of production problems, reduction in maintenance costs, prevention of process upsets and can even eliminate the need for maintenance staff to enter hazardous areas. Fractal Solutions can help maximize and control asset performance for a range of client sizes whether your distillation capacity is 7,000 or 700,000 barrels a day. Over the past decade, the use of Asset Management and Maintenance technology has grown exponentially in the mining industry, with more and more companies looking for ways to maximize their operations. Successful Asset Management is critical to a mine's financial stability and performance. 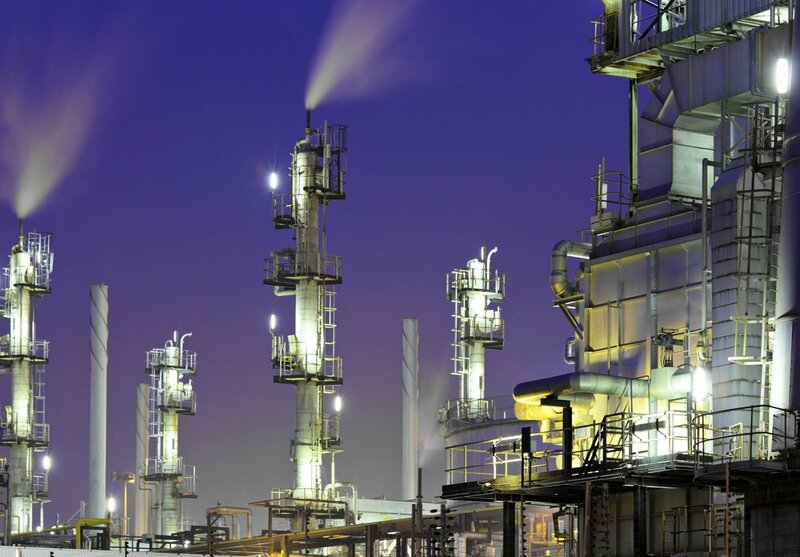 We also work with a variety of industries on their Asset Management and provide consulting and training, from Petrochemical, to Oil Fields we can work with your company to provide solutions. To find out how we can work with you, please contact us to discuss a tailor-made solution for your company, plant and assets.